In this classic text, martial arts icon Fumio Demura demonstrates with hundreds of detailed photographs and illustrations the fluid striking, blocking, twisting, and pinching techniques of this simple but versatile weapon. 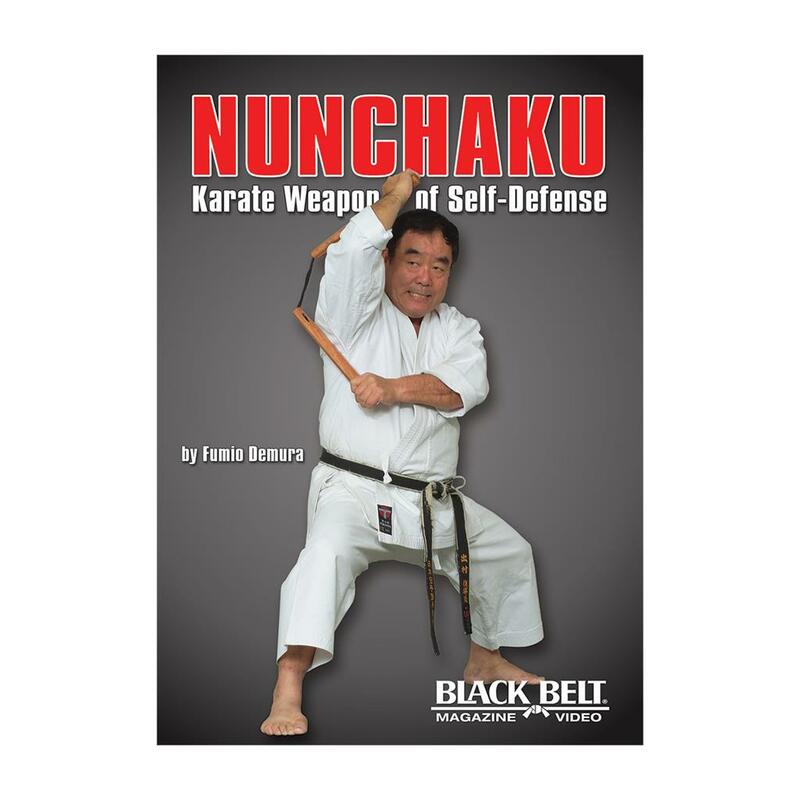 He delves into the nunchaku’s history, explores its complex relationship with karate, and explains how to care for the weapon. No study of karate would be complete without nunchaku training, and no karateka should be without this must-have manual.